Hi, I got permanently banned 1 year ago. there are any chance that I can tourn back to play? Best advice is to make a ticket here: https://truckersmp.com/feedback and set the area to Game Moderation Management and then explain there. 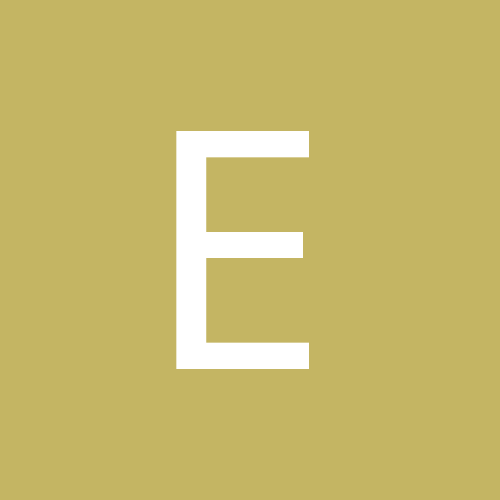 Im a noob developer , I just browsed API document and be noted that call you here. So,what am i suppsed to do? OPs I have test those API , that is useful . appreciate it. Send me a private message and I'll give you the details. Baltic DLC cities now supported! 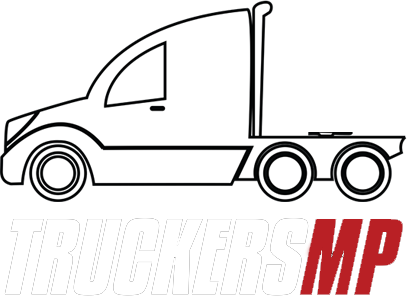 TruckersMP Traffic & ETS2Map have now both been updated to include all the new Baltic DLC cities. Enjoy! Just a quick update, new city & country names have been added from the Baltic DLC. 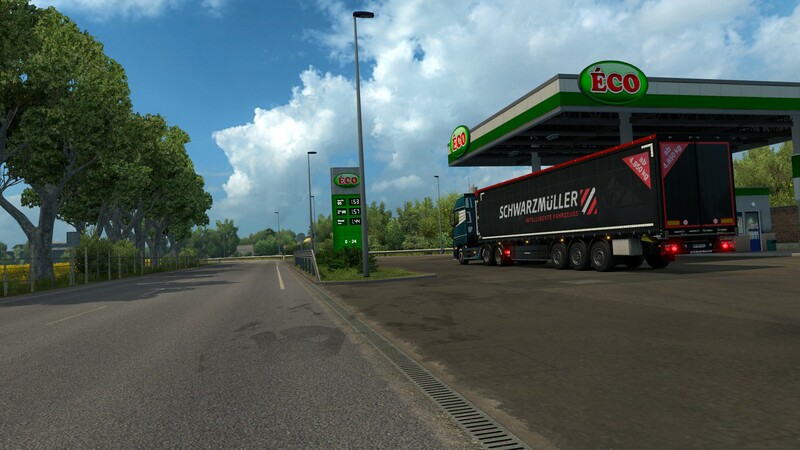 Still looking into updating the maps for both ETS2 and ATS. Hopefully in the new future we'll have something to show!